The Parliamentary Select Committee on Mines and Energy has commended the Ghana Gas company for undertaking an expansion exercise to enable it process more gas by 2024 for both power generation plants and private businesses. The expansion plan has already resulted in the supply of 5.7 million standard cubic feet of gas per day to two companies in the Ashiem Free-Zones enclave in the Shama district. Members of the Committee made the commendation when they visited the Atuabo gas processing plant. 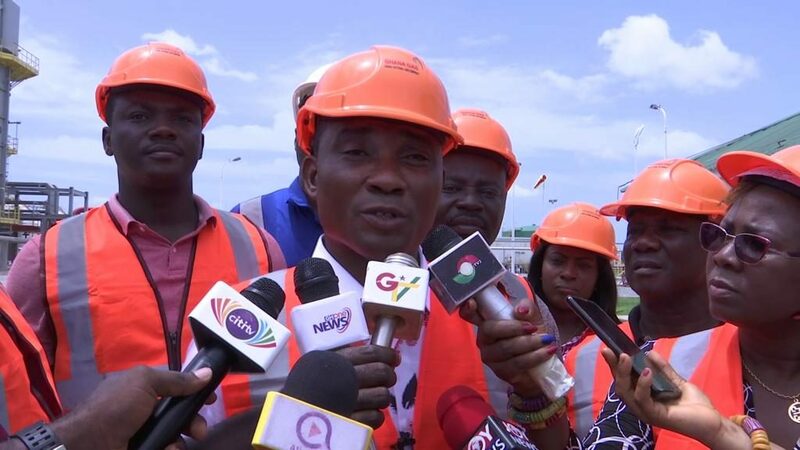 A Member of the Committee, Edward Bawa who agrees with the expansion plan, however, urged government to begin to make provision for repayment of the nearly one-billion CDB loan secured to build the plant before payment kicks-in. 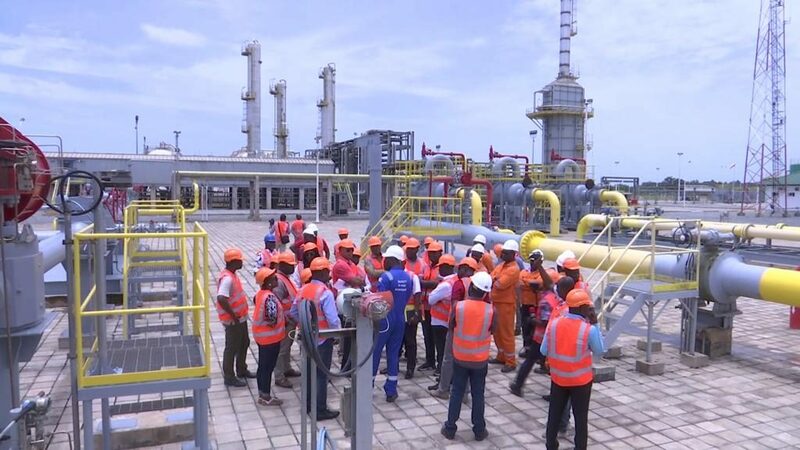 Parliament is on recess, but the Committee on Mines and Energy which has oversight responsibilities on the operations of Ghana Gas decided to visit the Atuabo Gas Processing plant to update itself on the operational state of the plant since the shutdown to make way for the tie-in. 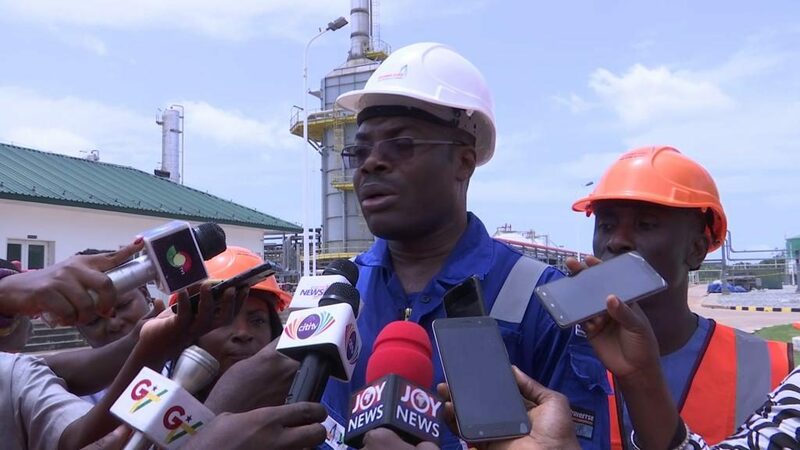 Although the committee expressed disappointment that the Chief Executive of Ghana Gas was not present to answer their questions, the General Manager of Ghana Gas Operations, Ing. 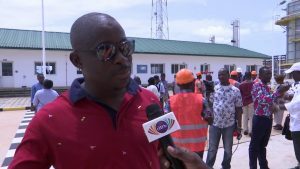 Robert Lartey who took the committee members on a tour of the facility said the company has chalked some successes despite its humble start. Engineer Lartey told the committee that Ghana Gas is doing all that in preparation to receive and process more gas from the Aker project by 2024. “We are looking forward to expansion activity work on the Gas processing plant at Atuabo from the existing capacity of 150 to 220 million standard cubic feet of gas per day,” he added. The Deputy Chairman of the Mines and Energy Committee, George Mireku Duker and a Ranking Member of the Committee, Adams Mutawakilu while expressing satisfaction with Ghana gas work progress and expansion plan, assured of its support. On operational Health and Safety, Ghana Gas says it has achieved 16 million man-hours operational time without any fatality or accident and set to continue in this direction to guarantee regular supply of gas to power private businesses and generation of electricity. The post Prepare for Atuabo Gas plant CDB loan repayment – Edward Bawa to gov’t appeared first on Citi Newsroom.